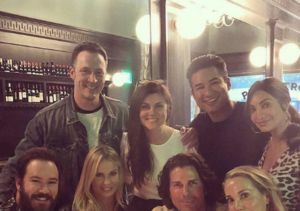 Vince Vaughn, Matt Lauer and Kate Upton were among the celebrities at Madison Square Garden for Game 2 of the Stanley Cup Playoffs last night. 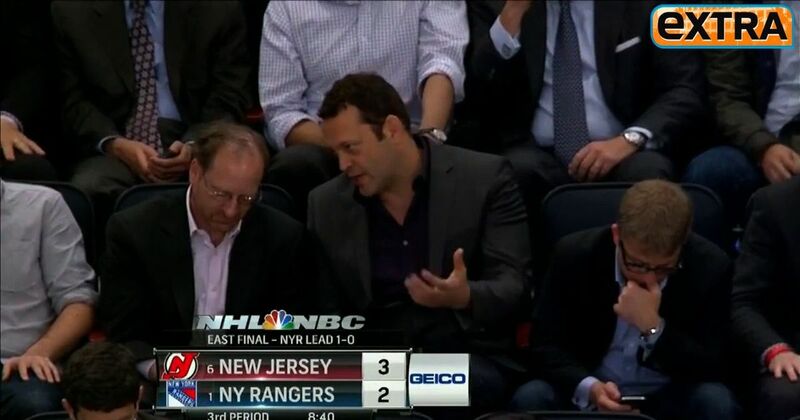 The New Jersey Devils defeated the New York Rangers 3-2 to tie the series at 1-1. Game 3 will be held Saturday, May 19 at Prudent Center in Newark, NJ at 1 PM EDT.